 TopJump welcomes people of all ages and physical abilities. Jumpers will be separated by age/size and all jumpers must be able to follow our rules. Jumpers under 42” must be watched by a parent or guardian, and jumpers may not exceed 285 lbs. To maintain a clean and safe environment, all jumpers must wear rubber bottomed socks. We have TopSocks for purchase for $2 if you don’t have your own. Closed-toe and closed-heal shoe are required for the ninja course! We have free cubbies. If you would like to secure your items, we have small lockers available for rent for $3 and large lockers for $5. Can I jump with my family and friends? We want to make sure everyone has a safe and fun experience. We separate jumpers by age and size to avoid injuries. We reserve the right to move jumpers to different areas of the park for their safety. We have a limited capacity for jumpers. We recommend that you book in advance. 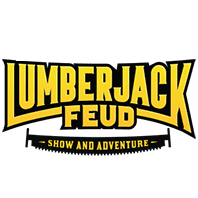 If you have a group of 10 or more, please call us at 865-366-3400 for information and bookings. Yes! Every jumper must have a waiver on file. If you are under 18, you must have your parent, legal guardian, or power of attorney fill out the waiver for you. The single waiver works for jumping or climbing. You can fill out our waiver online. Clip ’n Climb welcomes people of all physical abilities above the age of 4 and 30 pounds. Climbers may not exceed 330 lbs. Everyone must be able to follow our rules. All climbers must wear closed-toe and closed heel shoes. We have closed-toe shoes available for rent for only $2. We have free cubbies. If you would like to secure your items, we have small lockers available for rent for $3 and large lockers for $5. We also have secure phone-charging lockers for $3. Can I climb with my family and friends? All climbers will be in the same area together throughout their climb time. We have a very limited capacity for climbers. We recommend that you book in advance. If you have a group of 10 or more, please call us at 865-366-3400 for information and bookings. Yes! Every climber must have a waiver on file. If you are under 18, you must have your parent, legal guardian, or power of attorney fill out the waiver for you. The single waiver works for jumping or climbing. You can fill out our waiver online.